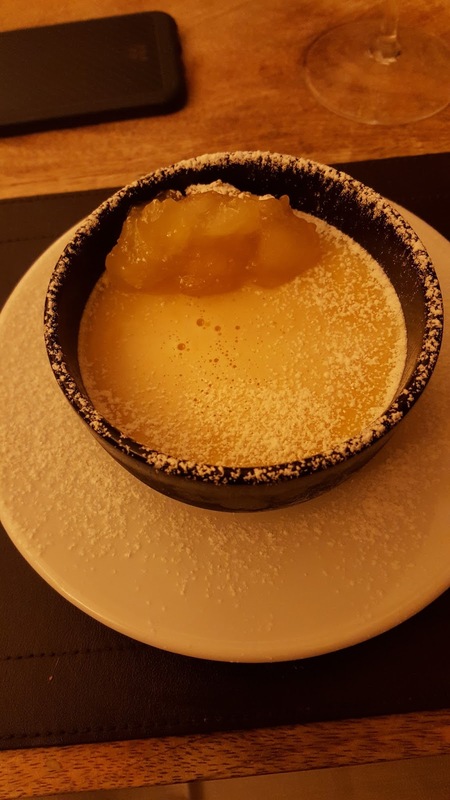 Following on from my first experience of the Alps with Elegant Address Ski in September in the beautiful region of Zermatt, I was delighted to find out we would be travelling to Verbier for the opening of the ski season! Not only were we lucky enough to see Verbier just before Christmas, but had the pleasure of staying at the lovely Chalet Marais Rouge. 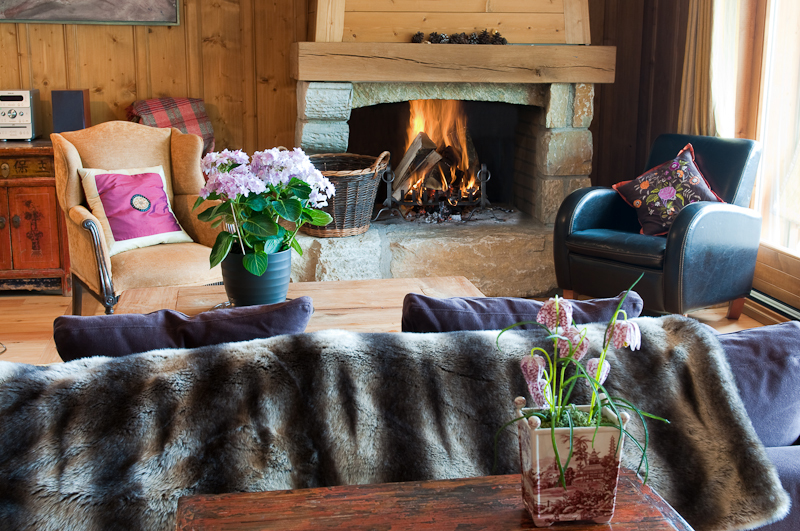 The chalet is in walking distance to the Medran lift and centre of Verbier, it's a wonderful stand-alone property that is perfect for those looking for a cosy and relaxing retreat to Switzerland. 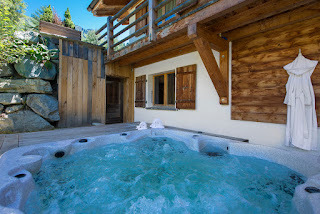 Offering an outdoor hot tub, sauna and cinema room, the chalet is also great for those who prefer not to ski and are looking for a winter escape. 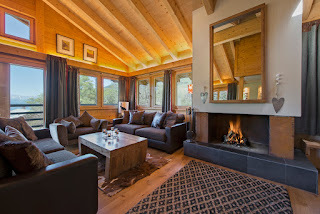 This chalet includes both a host and chef, who will take very good care of you during your stay. Your meal plans can be catered to your liking and needs, and the food certainly does not disappoint. There is nothing nicer than returning to the chalet after a long day skiing to be greeted by homemade cakes, fresh bread and an array of teas and coffee! During our first full day in Verbier, we spent our time viewing chalets. A standout duplex apartment for us was Chalet Skye with its large reception room, eclectic furniture from all around the world and just a three minute walk to the Medran lift. It would be all too easy to enjoy a cool glass of champagne on the spacious south-facing balcony. If you are looking for absolutely breath-taking views, Apartment Alhena is the one for you – I could not quite believe my eyes! 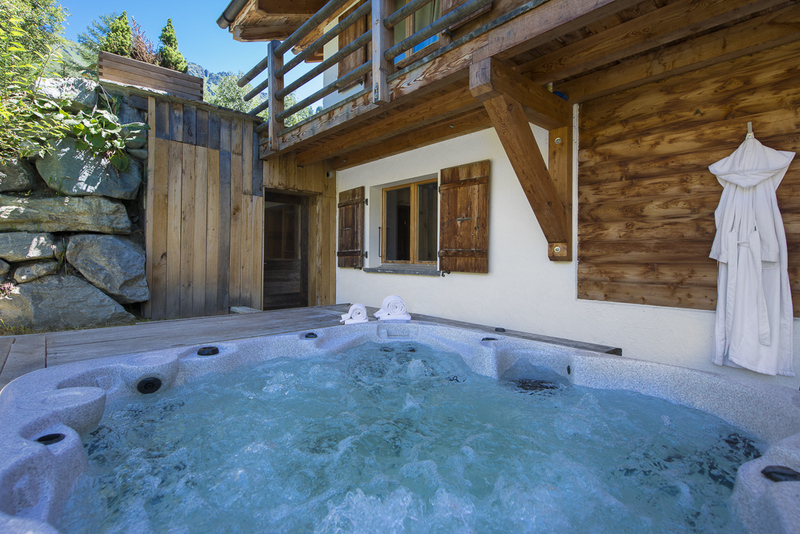 Just 100m from the Savoyleres lift, this wonderful apartment offers a mix of contemporary and alpine style, along with a driver service to take you around Verbier. When we returned to Marais Rouge, it was time for another incredible meal of Caprese salad, chicken stuffed with vegetables and stilton then an impressive crème brulee ice cream to finish. All this was served by our wonderful host and chef, along with a fabulous selection of hand-picked wines. On Saturday it was time for some skiing! 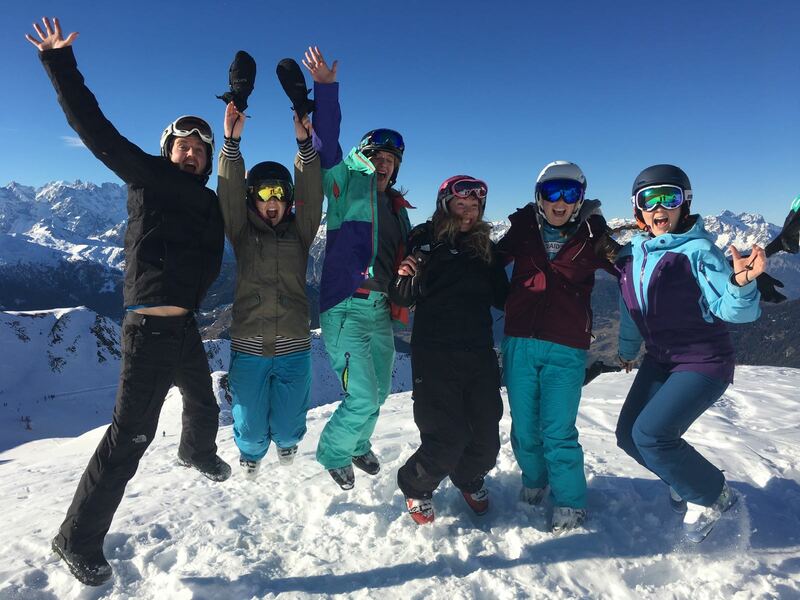 With fantastic conditions for a day on the slopes, we ventured 3,329 metres up to Mont Fort – one of Verbier’s most challenging and exhilarating runs. 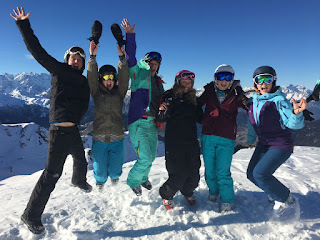 After taking lots of pictures that could not possibly portray the beauty we were seeing, off we went on our descent back down to the centre – obviously with an obligatory hot chocolate stop halfway! 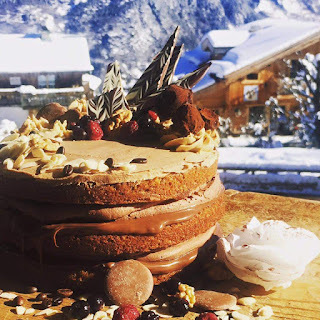 Verbier is the perfect place for those looking to relax, treat themselves to some shopping, enjoy wonderful food and drinks in the local restaurants and bars…..oh and let’s not forget the absolutely amazing skiing! 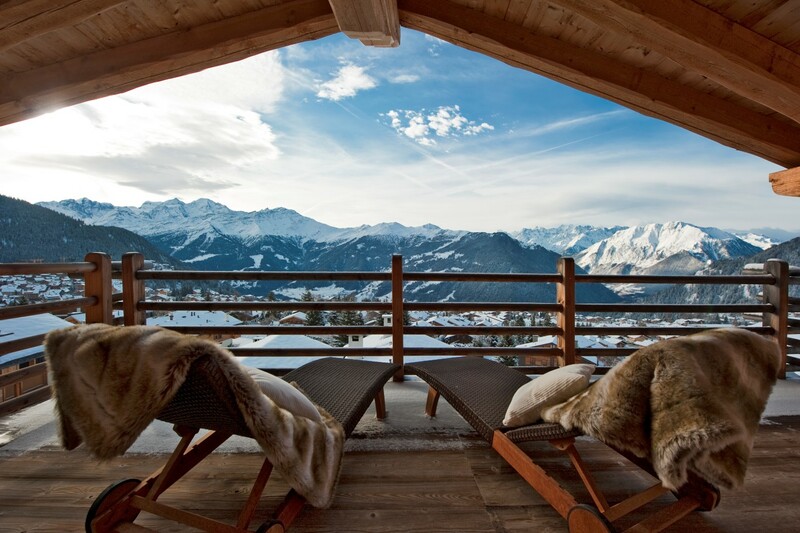 It was safe to say I did not want to say goodbye to Verbier, but will definitely looking forward to going back.